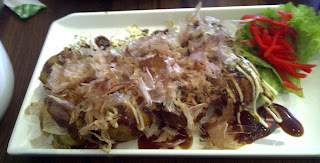 I start to really crave Japanese food this weekend. I convinced my friend to join me in a meal at Sakae Japanese Restaurant in Eastwood. It was jam packed in the actual restaurant which without air conditioning made it really hot. 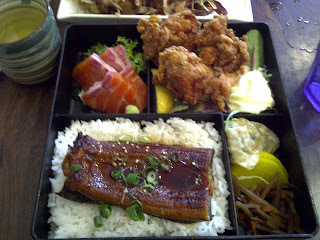 Good sized portions at a reasonable price. 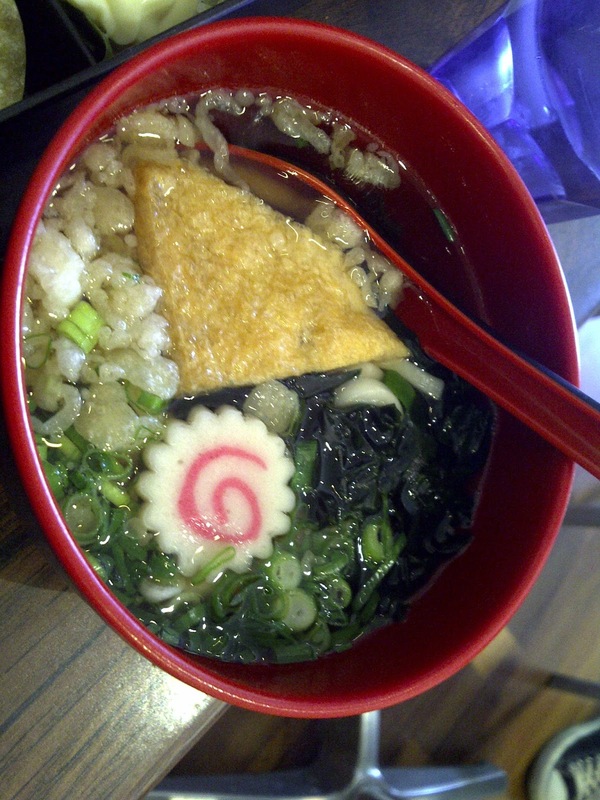 It is a reliable, average Japanese eatery. It doesn't quite compare to the high standards and value you get at Tatsuya (in West Ryde) but it's open on Sundays and is very popular with the locals. 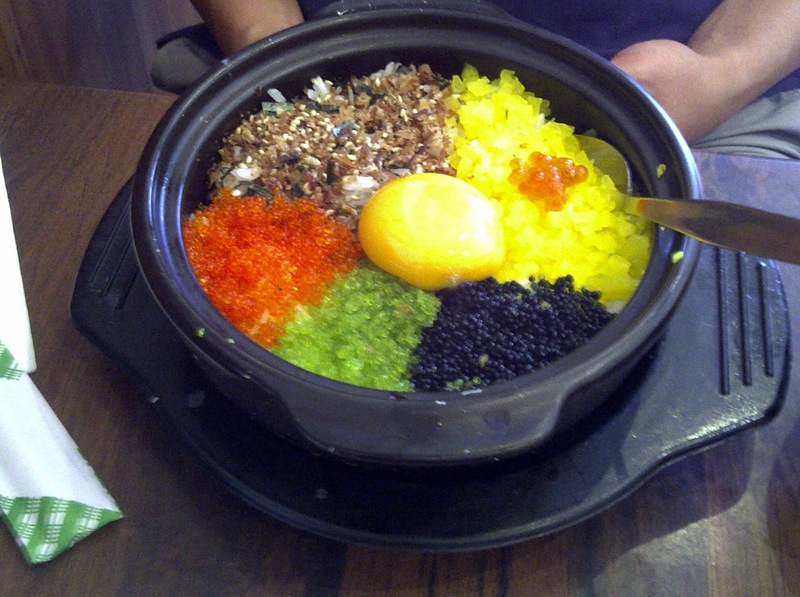 Tobikko don - three types of caviar, sweet pickles, salmon roe, herb mix, and egg yolk on top of rice.